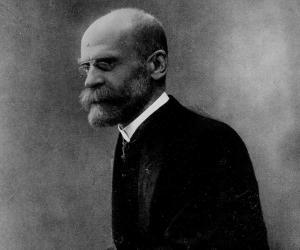 Émile Durkheim was a famous French philosopher and sociologist. 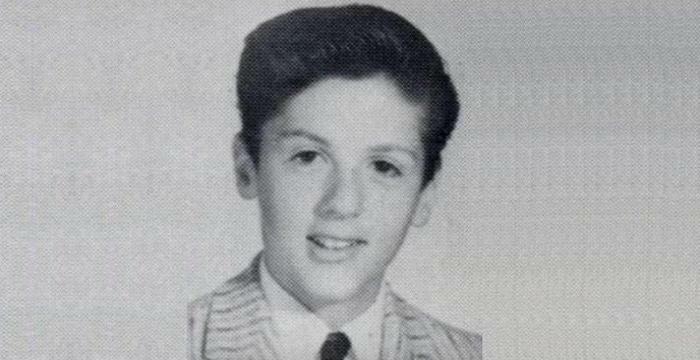 This biography profiles his childhood, career, works, achievements, trivia and timeline. David Émile Durkheim is regarded as the principal architect of modern social science and father of sociology. 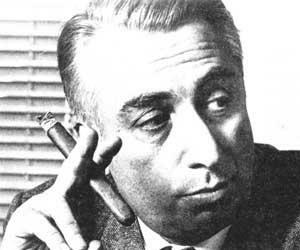 Born into a family of a long line of rabbis, he broke away from the Jewish tradition and produced many secular works. His first major sociological work, ‘The Division of Labor in Society’, discussed how modern society is held together by a division of labor that makes individuals dependent upon one another. In ‘Rules of the Sociological Method’, he put forward the need for scientific approach in the study of sociology, a revolutionary thought in that period of time. He set up the first European department of sociology and became France's first professor of sociology and also established the journal L'Année Sociologique. His monograph ‘Suicide’, a study of suicide rates in Catholic and Protestant populations, elevated sociology to the status of science. In his ‘The Elementary Forms of Religious Life’, he presented a theory of religion, comparing the social and cultural lives of aboriginal and modern societies. He also expressed his views on individualism, differentiating between egoism and moral individualism. He remained a dominant force in French intellectual life until his death, presenting numerous lectures and published works on a variety of topics, including the sociology of knowledge, morality, religion, law, and education. David Emile Durkheim was born on April 15, 1858, in Epinal, capital town of the department of Vosges, in Lorraine to Mélanie and Moïse, a rabbi of Epinal, and the Chief Rabbi of the Vosges and Haute-Marne. Expected to become a devout rabbi, he began his education in a rabbinical school, but at an early age, he decided not to follow in his family's rabbinical path, and changed schools. At the Normale, he was guided by Numa Denis Fustel de Coulanges, a classicist with a social scientific outlook, and wrote his Latin dissertation on Montesquieu and read Auguste Comte and Herbert Spencer. 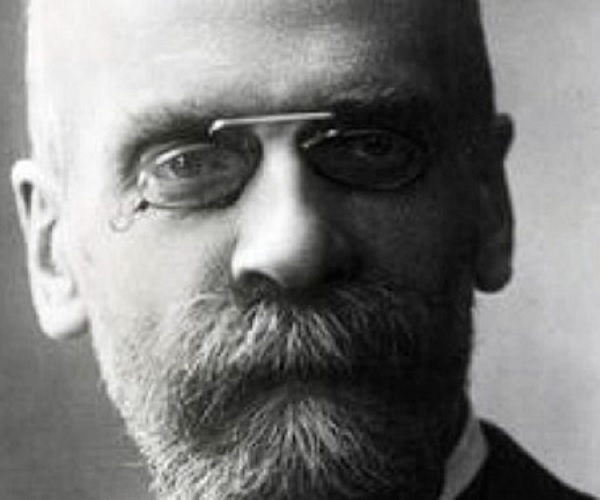 In 1882, Durkheim passed his aggregation, the competitive examination required for admission to the teaching staff of state secondary schools, or lycées, and soon began to teach philosophy. In 1885 he left for Germany, studied sociology in Marburg, Berlin and Leipzig and by the following year completed the draft of his ‘The Division of Labor in Society’, his doctoral dissertation. His articles on German social science and philosophy, which were influenced by the work of Wilhelm Wundt, a German psychologist, philosopher, and a founding figure of modern psychology, made him famous in France. He was appointed with the official title, Chargé d'un Cours de Science Sociale et de Pédagogie at University of Bordeaux in 1887 to teach the university's first social science course. 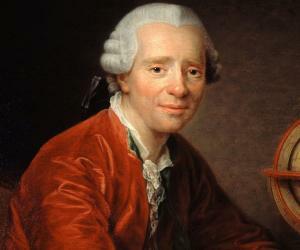 He reformed the French school system and introduced the study of social science in its curriculum. However, his belief that religion and morality could be explained by social causes earned him many critics. In 1898, he founded L'Année Sociologique, the first French social science journal which aimed to publish and publicize the works of a growing number of students and collaborators who developed his sociological program. In 1897, he published ‘Suicide’, a case study offering a model of what the sociological monograph might look like. He explored the differing suicide rates among Protestants and Catholics. He pioneered the use of quantitative methods in criminology during his suicide case study. He focused on primary research methods for studying the distribution and causes of crime, data collection, survey and evaluation. 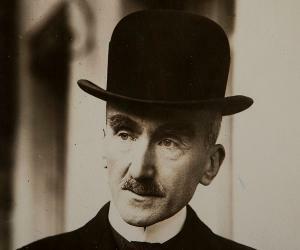 By 1902, he realized his ambition of attaining a prominent position in Paris by becoming the chair of education at the Sorbonne, towards which the Parisian faculty had shown reluctance fearing “sociological imperialism"
His lectures were solely mandatory for the entire student body and had much influence over the new generation of teachers. He sat on the Council of the University and advised the Ministry of Education. In 1912, he published ‘The Elementary Forms of the Religious Life’, which analyzed religion as a social phenomenon. He attributed the development of religion to the emotional security attained through communal living. When World War I began, he devoted himself to the cause of national defense, organized committees for the publication documents on the war, to be sent to neutral countries to undermine German propaganda. By 1916, he became disillusioned about the consequence of a possible German defeat and the advantage it would give the conservative clerical party in France and became conscious of his Jewish heritage. Durkheim married Louise Dreyfus in 1897 and they had two children, Marie and Andre. His wife followed the Jewish traditional of taking care of family affairs and helped him in proofreading and secretarial duties. In 1915, his son Andre was killed while fighting on the Balkan front. The tragedy devastated the scholar. He suffered a stroke and died in Paris and was buried at the cemetery in Montparnasse. In the film, ‘Dead Man On the Campus’, there is a character named Professor Durkheim presumably named after the French sociologist who was the first academic to study suicide extensively. For his mental brilliance and serious demeanor, this great French sociologist was nicknamed ‘The Metaphysician’ by his peers at The Ecole Normale.